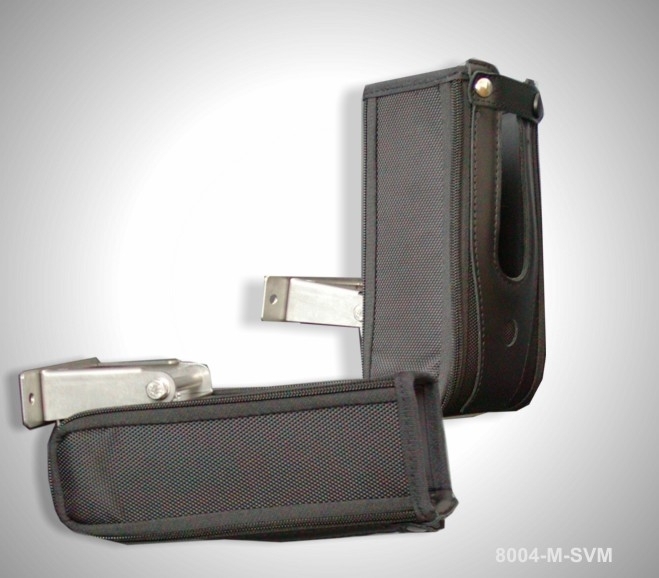 A durable and functional holster designed for mounting on trolleys in two axes. Free shipping from 599 EUR. Configuration of device: Wi-Fi 802.11 a/b/g, 1D Scanner, Color, 256MB/1GB, 53 Key, Windows Mobile 6.5, Bluetooth, RFID. Configuration of device: Wi-Fi 802.11 a/b/g, 2D Imager, Color, 256MB/1GB, 53 Key, System Windows Mobile 6.5, Bluetooth, ETSI 302-208, RoHS, RFID. Configuration of device: Wi-Fi 802.11 a/b/g, 2-D DPM, Color, 256MB/1GB, 53 Key, WM 6.5, Bluetooth, ETSI 302-208, RoHS, RFID. Configuration of device: Wi-Fi 802.11 a/b/g, 1D Scanner, Color, 256MB/1GB, 53 Key, System Windows Mobile 6.5, Bluetooth, ETSI 302-208, RoHS, RFID. Configuration of device: Wi-Fi 802.11 a/b/g, Extended Range (Lorax), Color, 256MB/1GB, 53 Key, System Windows Mobile 6.5, Bluetooth, ETSI 302-208, RoHS, RFID.